We offer short- & long-term leases for storage units, at great rates. We offer free estimates on all local or long-distance moves. 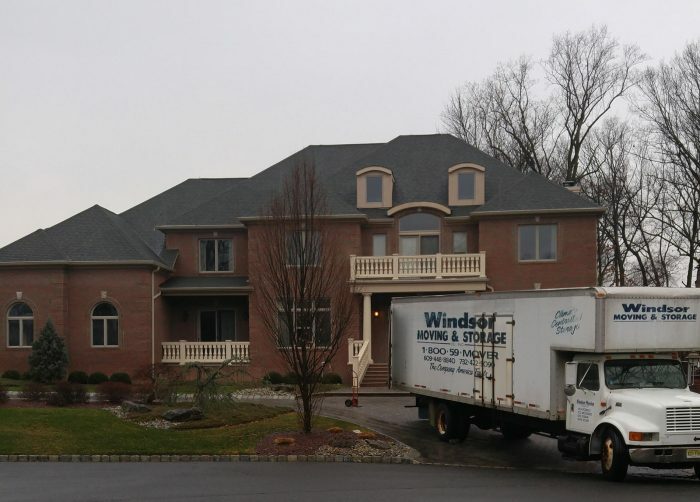 Since 1989, Windsor Moving Company, Inc. has been the premier provider of full-service moving services in the Cranbury area, as far as Boston and Washington DC. Our friendly, professional staff works diligently to provide customers with peace of mind, alongside quality packing and storage—all at reasonable rates. Residential or commercial, no job is too big or small for us! No moving job is too big or small for us to take on, and we handle every single job with the utmost care. We are a family-owned and -operated business with nearly 30 years of experience. Don’t let the hassle of moving cause you frustration and headaches! Whether you’re moving around the block or across the state, Windsor Moving Company, Inc. is ready to get you from here to there quickly, safely and affordably. Customers call us for moving services in Cranbury, NJ, and we take pride in delivering prompt, professional service to customers between Boston and Washington DC. As full-service movers, we tackle every stage of the move—from packing and organizing, to transportation and storage, to unloading and unpacking. Our team takes care of the logistics and the heavy lifting, so you can concentrate on the move without worrying about the little details. Unlike other moving companies in Cranbury, NJ that specialize in strictly residential or commercial moving, we do both. Our capabilities include moves of all sizes, and we’re adept at handling your move no matter what specifications it may have. From small businesses with tech equipment and workstations, to residential moves that include heavy furniture and pianos, trust us to get the job done right. Need a place to store a few things in between relocations? We can help with that too! With climate-controlled storage at reasonable rates, we make it easy to stage your move at your pace. Contact us today with questions or to get an estimate on relocation from one of our trusted professionals. Take the hassle out of packing and moving with the help of Windsor Moving Company, Inc. We provide reliable service, affordable rates and complete peace of mind. Contact us today! "All movers are not alike. Contrary to popular belief, moving services are NOT a generic commodity where the low-cost provider is the prefe..."
December 1, 2017 Ed H.
"Second time I've used Windsor Moving for a move. Once again, the company was extremely professional. On time and very careful with our stuff..."
"Very professional. Thomas was great." "Did a amazing job! Movers came on time, were very professional, and got everything from my old house to my new house without damaging anythi..."
April 18, 2017 Fatimah P.
"Made moving someone who didn't want to move easy. On time, professional, easy to work with. Everything expertly packed so everything arrived..."